Happy Friday everybody! What are you all up to this weekend? I'm heading even further down South to visit some of my lovely school friends for a weekend of chick flicks, S'more stuffed chocolate cookies (seriously, SERIOUSLY) and dodgy home made cocktails. I can't bloody wait. 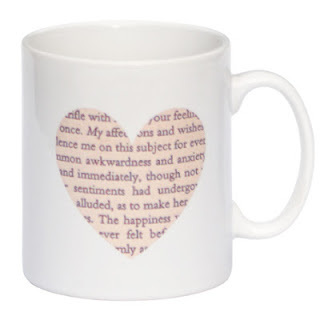 For the first installment of my literary gift giving guide I'm going to share with you nine of my favourite book-themed mugs from around the web. 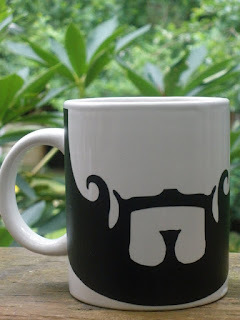 All of these mugs are available in the UK (or can be shipped) and are all pretty reasonably priced, considering how awesome they are. Click the title or picture to visit the website where you can pick up one of these bad boys for yourselves and, just to confirm, I haven't been contacted by any of the companies involved in regards to this post, I just thought it'd be a fun feature! Let me know in the comments if you'll be buying or wishing for any of these this Christmas and do stop by next week, when I'll be tackling clothing. 'Celebrate your freedom to read. 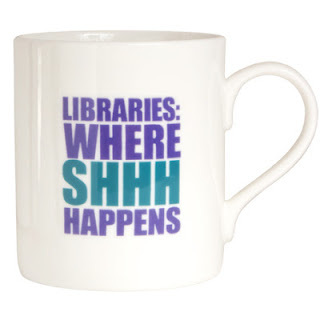 Or at least to caffeinate in support of the power of free expression. 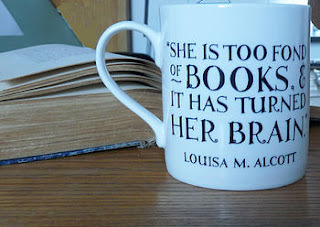 I absolutely love this quote and you'll see it more than once in the rest of my gift giving lists. I've got a beautiful necklace with this quote inscribed on it that my mum gave me last year and it's gorgeous - look out for it when I talk about jewellery gifts! 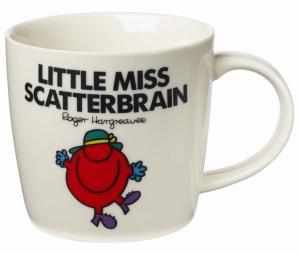 I was a huge fan of the Little Miss and Mr Men books when I was a child so I was so excited to see this range online - hop over to Amazon and you can check out the full range of titles. 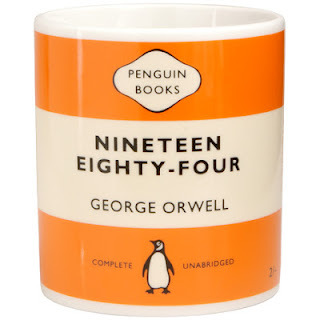 Over at the Literary Gift Company (click on the title above to go there) they have a whole host of mugs featuring classic Penguin covers, so if 1984 isn't your favourite there are plenty to choose from. Dear lord, how amazing is this? 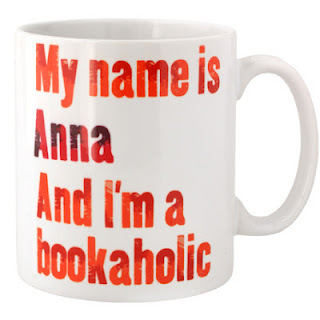 It went onto my Christmas list the second I saw it! 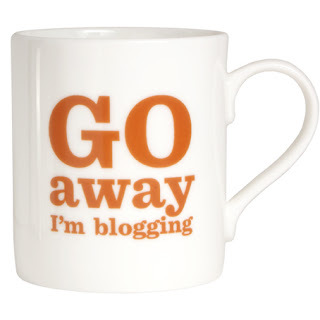 I think all of us bloggers need one of these in our lives! I think I need to go and lie down to recover from the brilliance of this post! 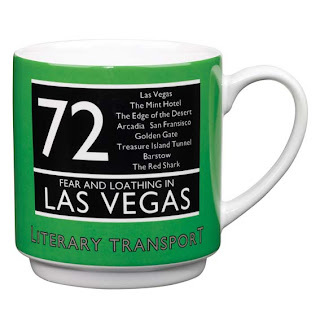 MUGS and BOOKS. The Seneca Crane one especially!!!! This was so helpful thank you! Only problem is I want them all for myself! Thank you kindly for the comment, you sweet thing. Hi there, my name's Carly. I'm a 26 year old Creative Writing graduate from Bath Spa University. I'm a UK based blogger and aspiring YA writer. Aside from writing and reviewing my main loves are dresses, Carmex and Lost. I don't like odd numbers. Stand Up for Books Event - London! In each review I'll note whether the book has been purchased or has been provided as a review copy. All opinions expressed in the reviews are honest and my own and I do not receive any compensation in exchange for reviews, other than a copy of the book. Copyright Carly Bennett (2009 - 2013). Picture Window theme. Powered by Blogger.